A retailers radius is the number of potential customers in the geographic area between yourself and your nearest competitors. 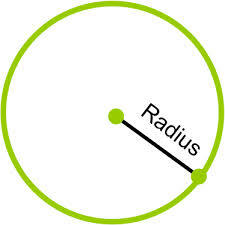 Your radius changes depending on the product or proposition. For example if you are the only one to carry a specific wine, your radius for that product is as broad as 50km, your job then is to tell the customers for that product in your radius that you have it. On the other hand if you carry the same wine at the same price as everyone else the radius for that product is at its smallest. There are only two ways to improve your business and that is to get more customers or get more margin from the customers you have. The first is best served by finding products or programs that increase your radius. The second is all about getting a better price than your competitor. You are currently reading Radius & The Retailer at Dorkuncorked's Blog.